Tianjin authorities halt large-scale fake seasoning operation run out of private homes. Police have uncovered a widespread counterfeit seasoning production ring that used recycled, industrial, and sometimes toxic ingredients to mimic popular brands. The counterfeiters operated out of unassuming residences in northern China’s Tianjin municipality. For the last decade, the gang had been producing counterfeit goods in the town of Duliu and distributing them to Beijing, Shanghai, and a number of other major cities across China. In total, the supply chain moved millions of yuan in fake products. 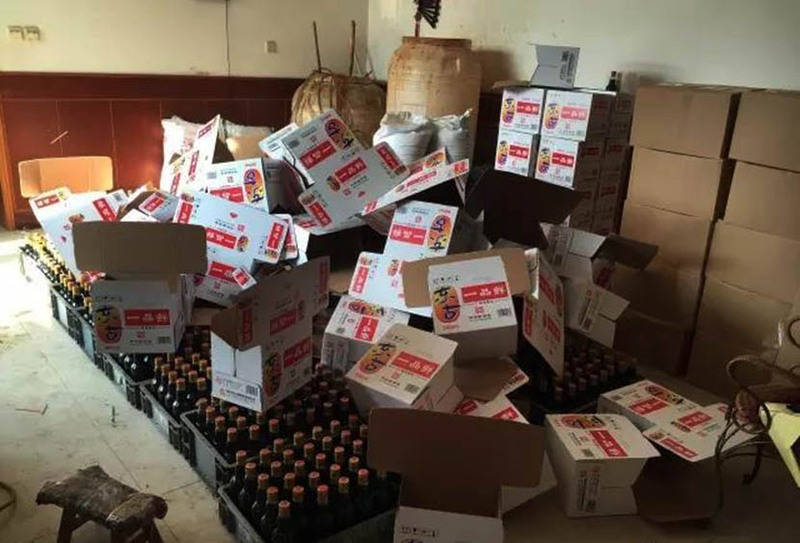 On Monday afternoon, Tianjin authorities dispatched an investigative team to root out any other counterfeit operations in the town. Soy sauce, cooking spices, vinegar, and chicken broth powder were among the fake products confiscated. Inside the small homes, crates of expertly labeled but shoddily concocted condiments were awaiting pickup. Industrial sodium chloride, which the counterfeiters used in place of more expensive table salt, is toxic if ingested, according to Zhu Yi, an associate professor of food science at China Agricultural University. “Even if it only contains 1 percent of impurities, it’s still harmful to people — it’s inedible,” she said. Zhu added that apart from the unsafe ingredients, the shoddy production process also put consumers at risk. “The production environment, the quality control during the production process, and the workers’ health are also important to consider,” she said. 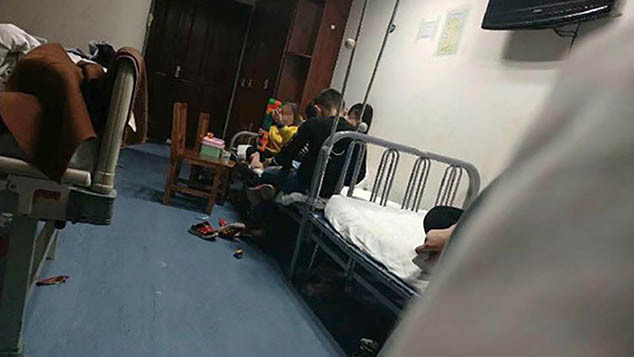 According to a Monday report in The Beijing News, the organization only moved the counterfeit goods through established supply lines, relying on stable clients who regularly bought the fake products and only taking on new clients who were properly vetted and vouched for. Surveillance cameras monitored the grounds outside the clandestine factories. “I have many friends working in this industry; everyone has a few different products,” a counterfeiter surnamed Liu was quoted as saying. The gang moved the products in syndication, with large businesses accepting daily shipments from the five trucks used to transport the fake goods. The report included a list provided by a woman surnamed Wang of more than 22 counterfeit products whose packaging, brand labels, and QR codes perfectly simulated their real counterparts. Han Xiao, a lawyer at Kangda Law Firm in Beijing, told Sixth Tone that the mimicry constituted brand infringement, which could have additional legal ramifications. Those who work in food production often recommend sticking to tried-and-true brands as a means to ensure the quality of the food they eat. 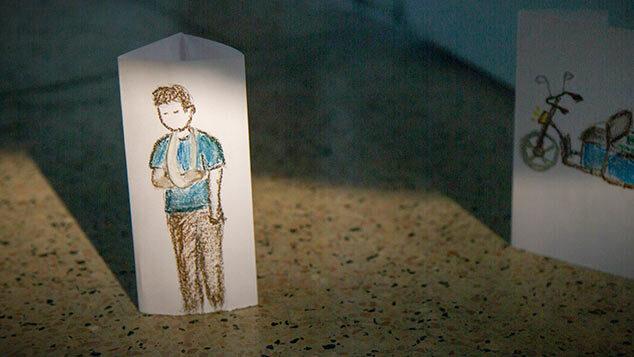 This case, however, shows that it is not so simple for consumers to find peace of mind. 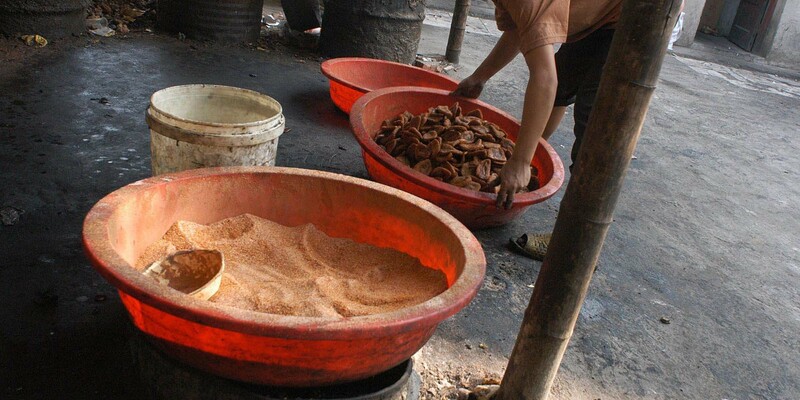 Popular brands like Shi San Xiang, a cooking spice produced by Wang Shouyi, were included among the seized counterfeits. Wang Shouyi did not immediately responded to Sixth Tone’s requests for comment, though a receptionist for the company said they do employ an anti-counterfeiting team.